We are proud to bring the taste of authentic Mexican food to our beautiful United States of America. Our roots and flavors originate from Monterrey, Nuevo Leon, Mexico with a Tex-Mex mix. Our recipes are authentic dishes made with the freshest meats and flavored with our own mix of spices. El Rodeo Taco Express first initiated their success in September 27, 2013 as a simple food truck in an open parking lot. It rapidly blossomed into an authentic Mexican taqueria with a unique canopy design which has since attracted people from all over the Rio Grande Valley and beyond. We at El Rodeo Taco Express started our success with El Trompo Al Pastor. 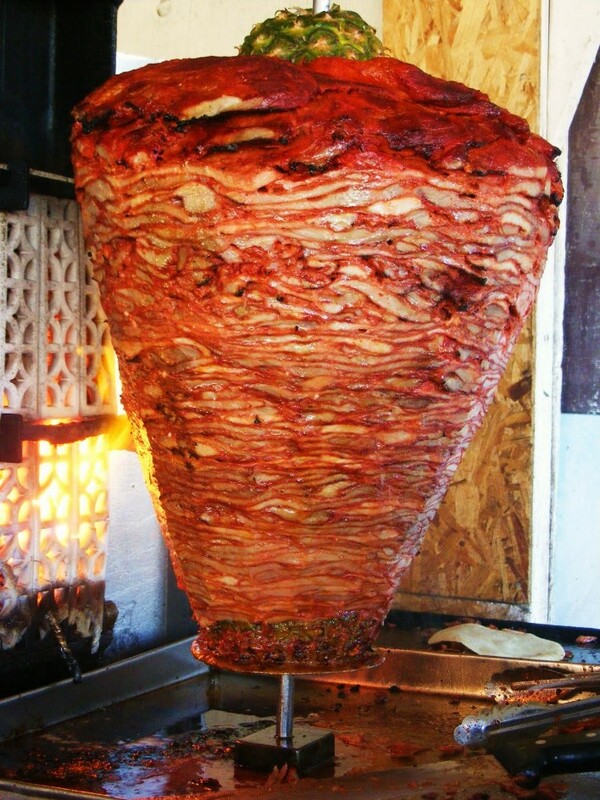 We are proud to say our Trompo Al Pastor whether you order crispy or soft, will impress your taste buds every time. 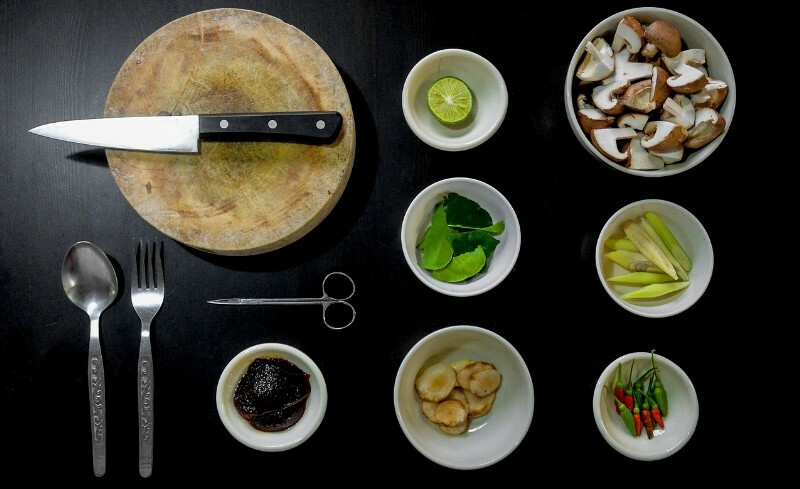 The key of our success is fresh ingredients and the best tools for our staff. From the beginning our Ingredients originate fresh from our meat market (El Rodeo Meat Market) and with our well-equipped professional staff we produce the most excellent delicious food.